Every state has unique laws regarding divorce. If you are considering a divorce in Georgia, there are a few things you should know. Learn about the basics of divorce in Georgia. The whole process starts by filing with the proper court. In Georgia, the Superior court is the one responsible for hearing divorce cases. Typically, your case is heard in the county in which you or your spouse live. Failing to file in the right court means that the court will throw out your case. In addition to filing in the right court, you also need to state your grounds for the divorce. Once again, the court could throw out your case for failing to state your reason correctly. After you file, your partner has up to 30 days to respond, as long as they live in Georgia. If they live in another state, they have 60 days. Spouses in another country have 90 days to respond. Even if your partner fails to respond, your case will go to court. However, the process can be more lengthy if your spouse does respond. According to Georgia laws, there are two types of divorce. The first is a legal separation, and the second is a final divorce. While a final divorce is permanent, the separation is only a short-term solution. Separation does not allow for remarriage and it maintains property claims. In Georgia, you do not need to file for separation before you file for a divorce. However, it’s worth noting that filing for divorce is absolute. You need to work out all of the details of the termination of your marriage in writing. Issues like child custody and property division need to be decided upon. There are two types of final divorce recognized by local courts. First, there’s no-fault divorce. This type of divorce occurs when there is no chance of saving a marriage. Although there is no fixing it, there is no one to blame for the break-up. 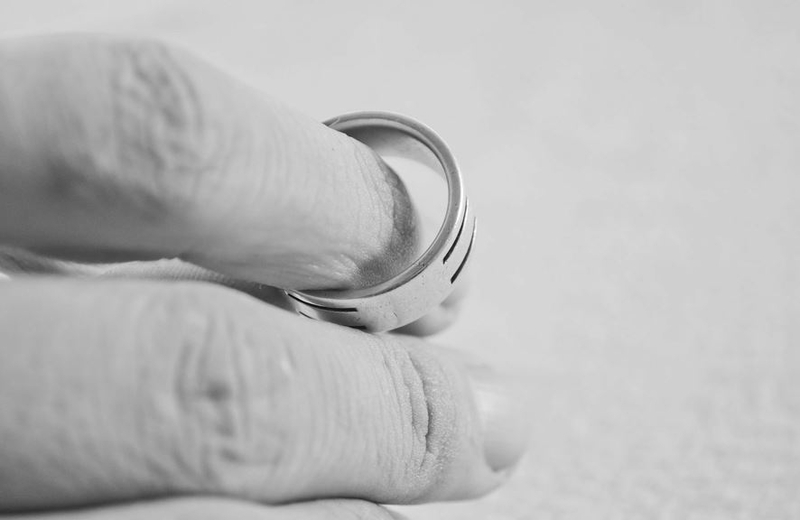 When you have a fault divorce, someone bears the responsibility for the divorce. For example, your partner might cheat on you, leaving you to seek out divorce. Another grounds for a fault divorce is desertion. Is Georgia a 50-50 State? For the most part, Georgia is a 50-50 state when it comes to divorce. The state follows an equitable distribution, which means that there is typically a 50-50 division of the estate. However, the term equitable means fair, not equal. A judge awards you the amount of the estate that they deem fair. In cases that involve adultery and other actions, you could receive more of the estate. If you are about to go through a divorce, you could benefit from a divorce lawyer in Newnan, GA. A lawyer can walk you through the process and explain what you need to do. When you have legal help, you improve your chances at a successful outcome.